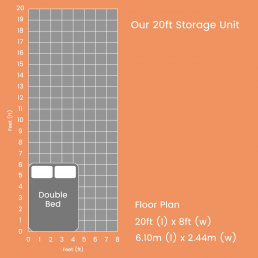 Beyond Storage is your complete storage solution in Ross-On-Wye and the surrounding areas. 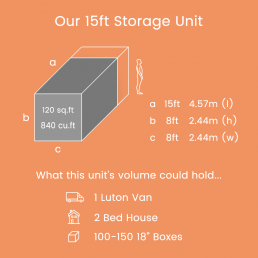 We want to act as an extension of your home or office which is why we offer flexible renting periods and easy accessibility, allowing you to drive straight up to your unit for easy loading and unloading. 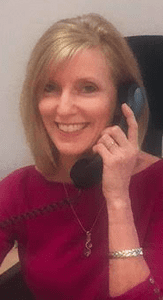 For more information, please contact our friendly customer service and we will be happy to help in any way that we can. 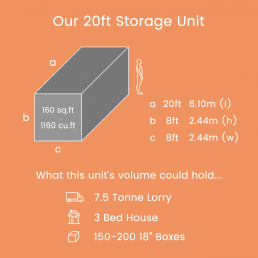 As an affordable and secure storage provider, we’ve been the go-to option for customers in Ross-On-Wye for many years. Using containerised storage solutions, at Beyond Storage we lead the way in innovative and low-cost methods for securing your valuables. 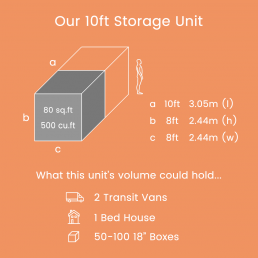 Based in Monmouth, our premises can store anything you can fit from furniture to cars and you only pay for the space you use, making our services vital for businesses and individuals alike. In using our services, you will find convenience from the moment you arrive at our gated premise in Monmouth. To gain entry, we use a sophisticated fingerprint scanner that only you will be able to activate. From the gate, you can drive straight to your container and access your belongings with ease. This unmatched convenience sets us apart from the rest. Inside and outside our containers, your valuables will be protected. To maintain optimum storage conditions inside, we line the containers with insulation to keep a steady temperature throughout the year. Outside, our Monmouth premises are closely monitored using CCTV and motion sensing and all containers are locked with secure padlocks provided to you free of charge. 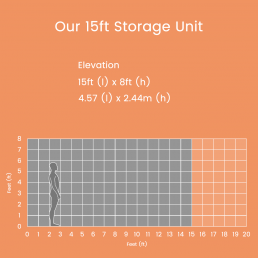 No matter what your storage requirements are, you will find them here at Beyond Storage in Monmouth, where we have been a favourite go-to solution for residents and businesses in Ross-On-Wye. 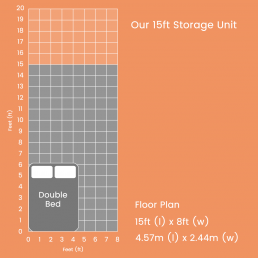 You pay only for the space you use, whether your requirements are short term or long term. To take advantage of our innovative storage solutions in Ross-On-Wye at Beyond Storage, call us for a quote today.ice. 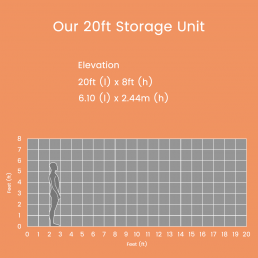 For personal storage solutions in Ross-On-Wye, contact Beyond Storage today. 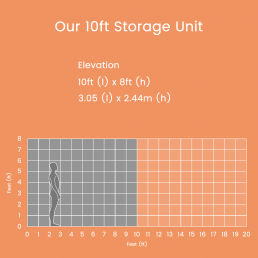 We provide different sized units, depending on your need, all of which are insulated and dehumidified to keep your belongings in perfect condition. With your unique fingerprint access, you can visit your unit at any time. 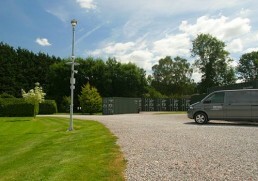 We also provide 24 hour CCTV surveillance, 7 days a week, so that you can feel secure in the safety of your possessions. 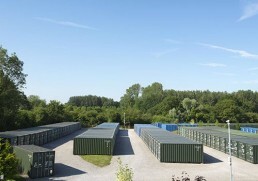 For complete business storage solutions in Ross-On-Wye, call Beyond Storage today. 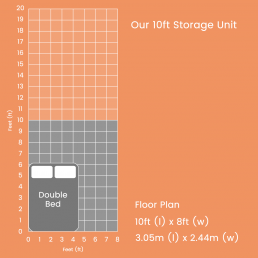 Our insulated units ensure that all of your possessions are kept in perfect condition. Our sites are also big enough to accommodate large vehicles, allowing you to drive straight up to your unit for ease of access. Please call our friendly customer service team today to enquire or book a unit.